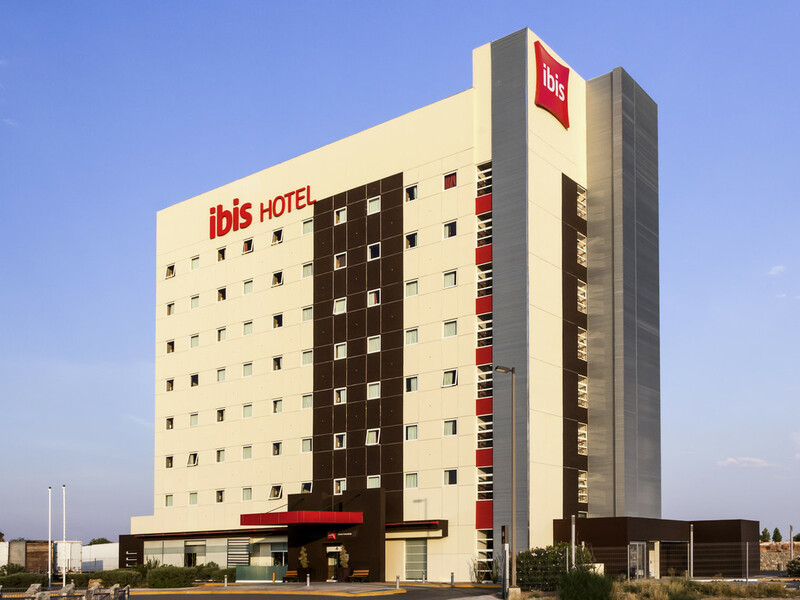 The ibis Juarez Consulado hotel is located close to the American Consulate and private hospitals, and is opposite the Misiones shopping center. It is close to the main industrial parks and the bridges at the border with El Paso, Texas (USA). The hotel boasts 140 rooms, a restaurant and a bar with a 24/7 snack service. The hotel offers free consular assessment and free Internet access whether you're on a business or leisure trip, parking and access for people with reduced mobility. The hotel is strategically located by the bridges at the border with El Paso, TX, close to shopping centers and opposite the American Consulate. The Ibis bar is a friendly place, where everyone can get together and relax. Don't think twice - take some time to relax! We will serve you a drink and our snack service is available 24/7 at the bar.